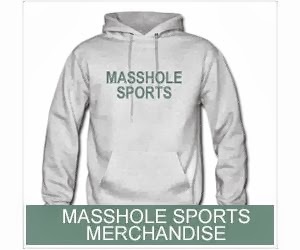 Masshole Sports: VIDEO: Watch Matt Cooke Do What Douchebags Do And Try To Break Adam McQuaid's Neck. VIDEO: Watch Matt Cooke Do What Douchebags Do And Try To Break Adam McQuaid's Neck. Watch him try and decapitate Adam McQuaid. Thankfully, the refs knew Cooke's reputation and gave him a five minute major and a game misconduct. We'll see if the NHL has the balls to suspend this scumbag.